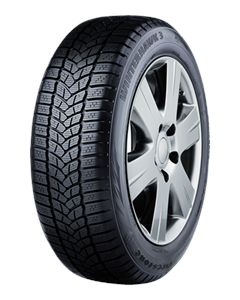 Conquer winter with the new and improved Winterhawk 3 winter tyre from Firestone. Incorporating the latest lamellen technology, the Winterhawk 3 delivers vast improvements in performance, safety and durability. So you can relax and enjoy the best of winter. Sorry, we currently do not have any tyres with the Winterhawk 3 pattern in stock.